Lot Detail - 1960 Topps Norm Cash baseball card #488 Very nice condition! 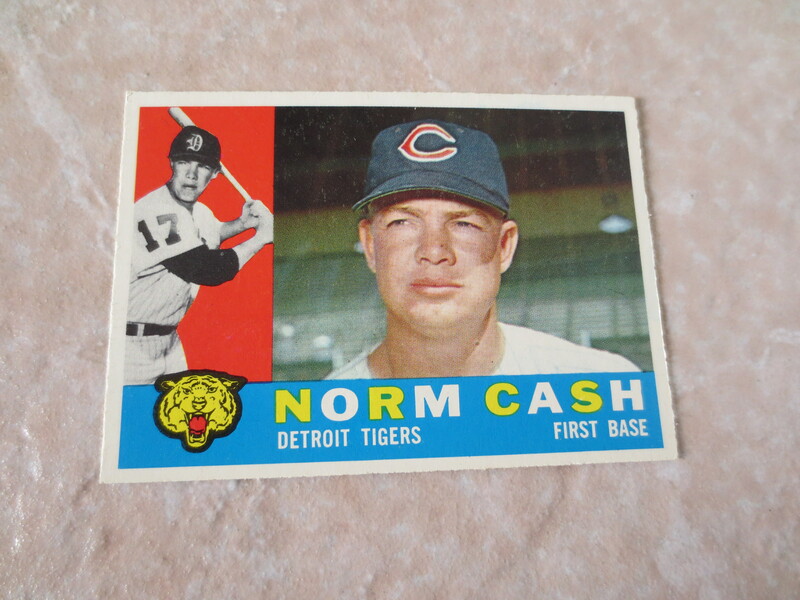 1960 Topps Norm Cash baseball card #488 Very nice condition! 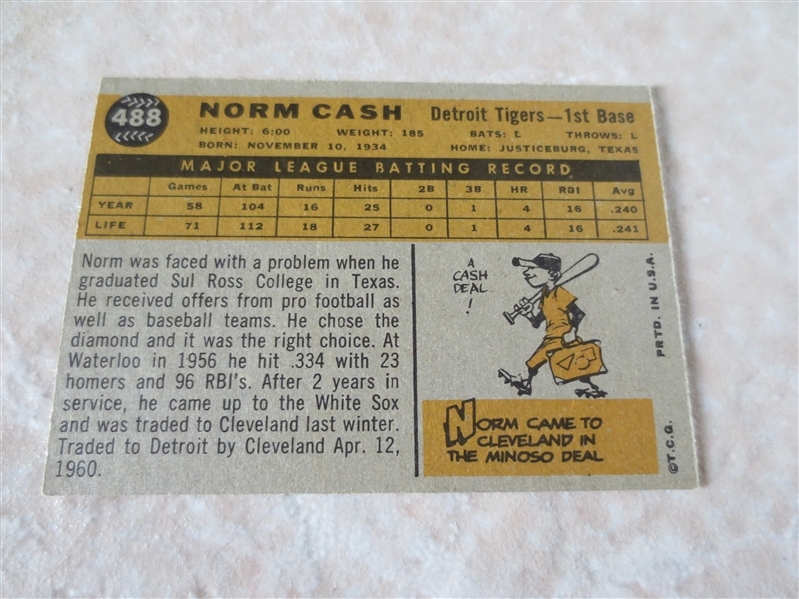 1960 Topps Norm Cash baseball card #488 in very nice condition!